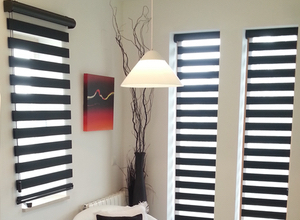 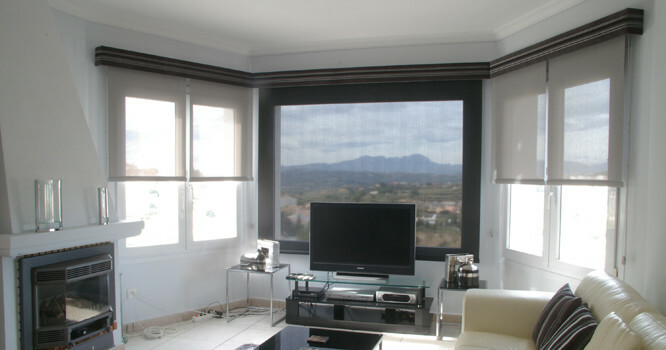 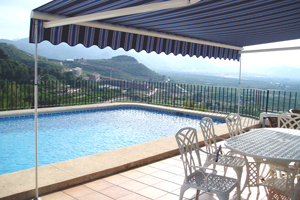 Why Choose Vista Awnings and Blinds? 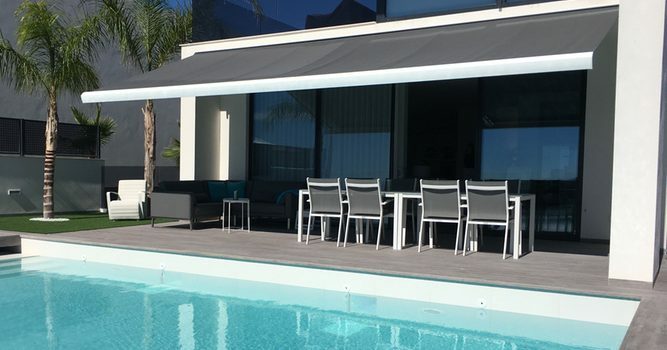 We supply a huge range of Awnings and Blinds for both Interior and Exterior use ensuring the Right Product is selected to fit your particular needs. 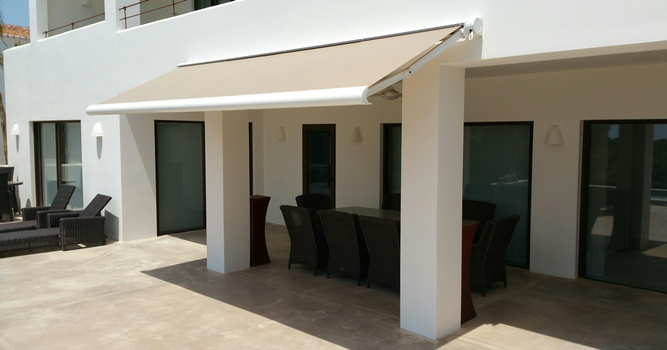 All of our awnings and blinds are Accurately Measured, Securely Installed using Superior Fixings and finished to your Complete Satisfaction. 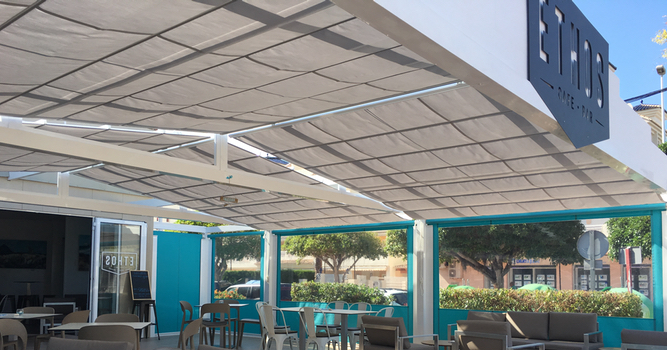 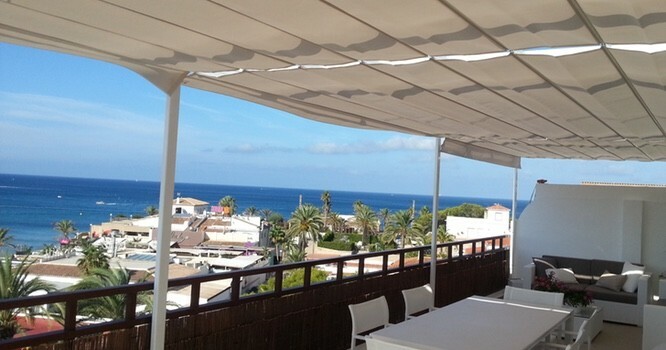 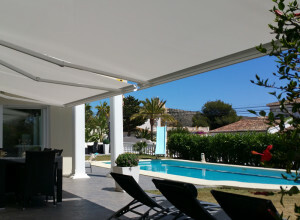 Our Expert Shade Solutions are based on Experience, Innovation and Best Design Practice providing you with the ultimate solution with considerations to Function, Aesthetic Appeal, Ease of Use and Durability. 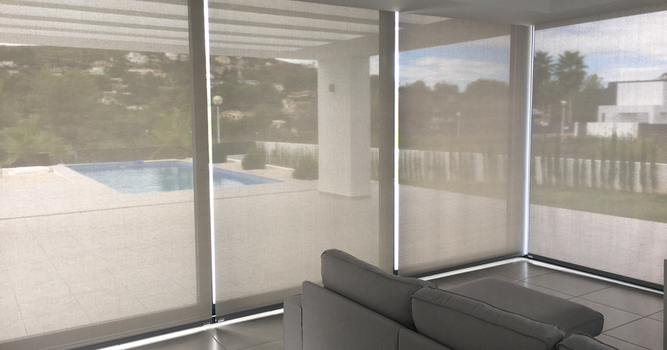 Based in Benitachell, between Moraira and Javea, we share the same premises as our sister business Lotus Interiors, open Monday to Friday. 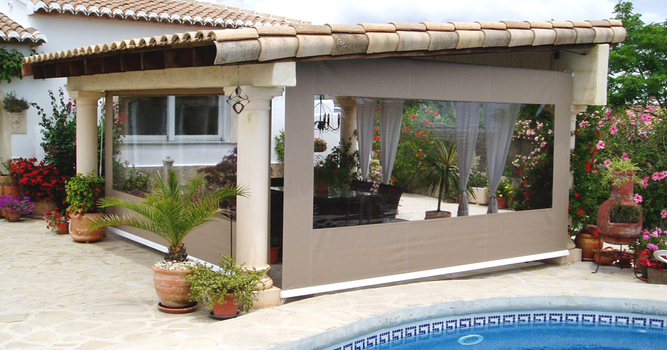 We only supply Guaranteed products from leading, well established Manufacturers. 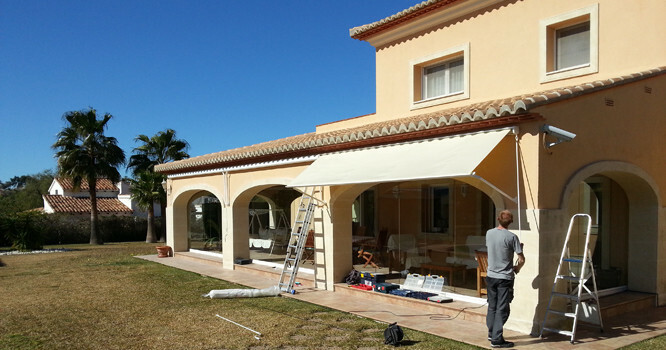 All of our products are backed up by the long term availability of spares for repairs and maintenance. 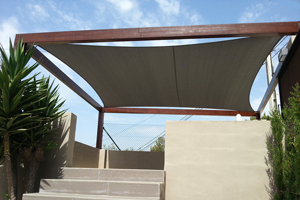 Give a NEW LEASE of LIFE to your tired awnings! 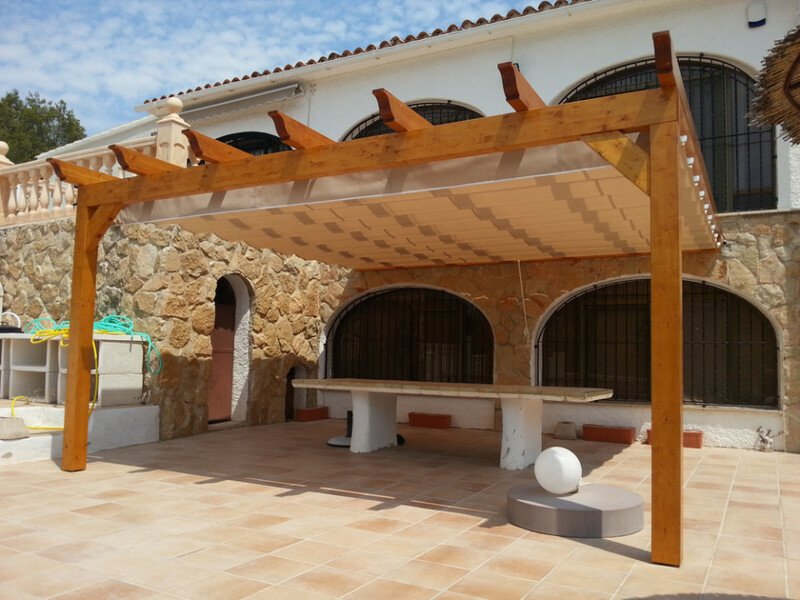 Looking for something more RUSTIC or NATURAL? 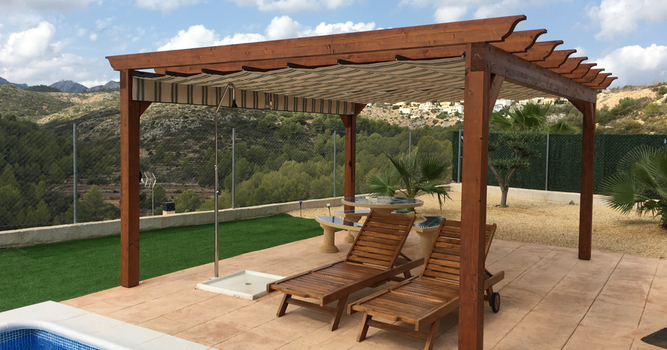 A CUSTOM-BUILT Wooden Pergola with an Integrated Awning can make the perfect addition to your Garden or Terrace. 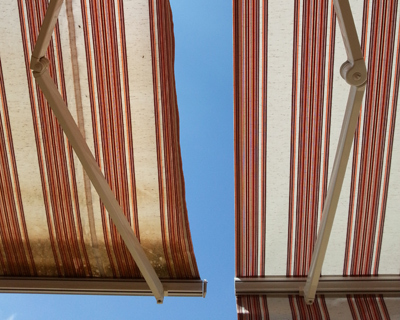 Do you live in a WINDY or BREEZY location? 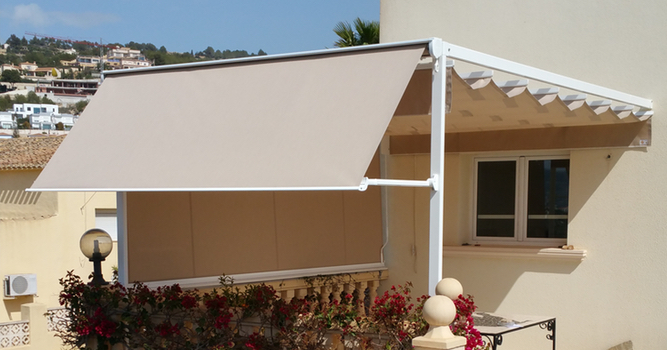 We fit 2 different kinds of Stabiliser Bars to protect your awnings against high winds. 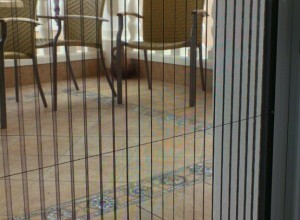 Both bar types are EASILY LOCATED/REMOVED within seconds.